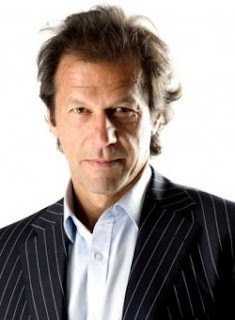 Pakistan Tehreek Insaf Chairman Imran Khan who was able to win National assembly seats from three places Rawalpindi, Peshawar and Mianwali has decided that he will keep the Rawalpindi NA 56 seat. he will have to leave the other two seats where election will take place again. Probably the reason due to which Imran Khan has kept the Rawalpindi seat and left the seats of Peshawar and Mianwali is that it will be easy for PTI to win the Mianwali and Peshawar seats again. however if Imran Khan leaves Rawalpindi seats another PTI Candidate may find it tough to win from there. Imran Khan Defeated Muslim League Nawaz Leader Hanif Abbasi from NA 56 in 11th May Elections. NA 56 was considered a strong hold of Nawaz League from where they won most of the times in past.